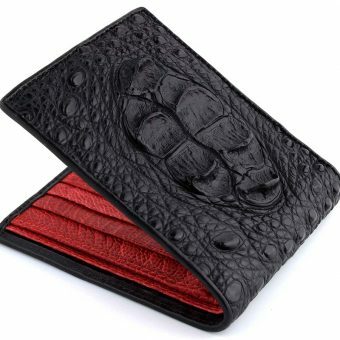 Founded by an Aussie and a Brit, we specialize in producing some of the most unique exotic leather wallets available. One workshop, 2 families and more than 30 years of leather working experience at our fingertips, that’s us. 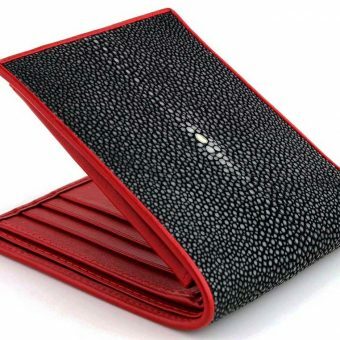 Ridiculously good wallets at ridiculously good prices using genuine exotic leathers. 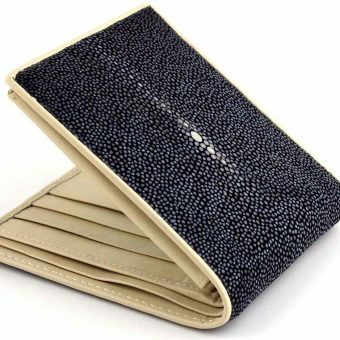 Often sought in several high-end fashion outlets from London to New York, our core focus proudly remains offering our wallets directly to you without the middle man. 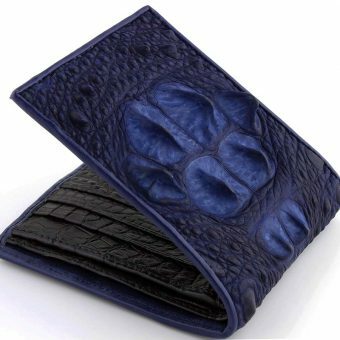 Everything we sell is 100% genuine exotic leather. 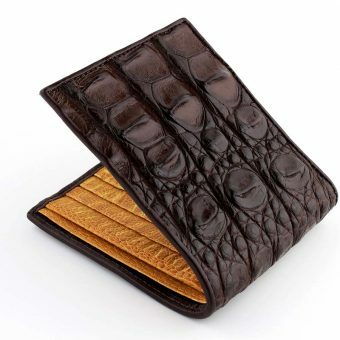 While others may sell overpriced and inferior caiman as genuine alligator or crocodile, what you get from Real Mens Wallets is the Real Deal. But don’t take our word for it, shop around, we know you’ll be back. 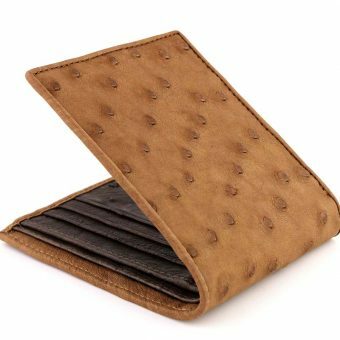 We take long-term sustainability in the exotic leather industry seriously. We work closely with tanneries from over the world to ensure all skins and leathers come from farmed or sustainable resources. We will not use skins from questionable or unverified sources. By Xavier Ganz – Who is Xavier ?